Service guaranteed for 90 days. 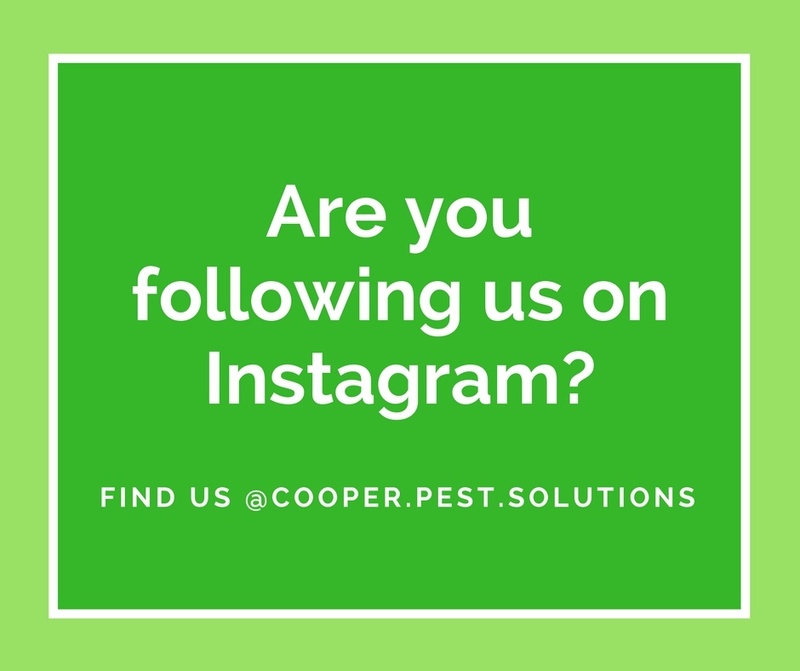 We are of the few companies that offer a One-Time Pest Service. 100% Guaranteed. 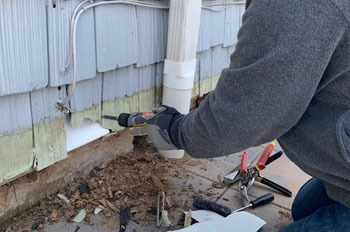 This is our most popular service for homeowners. Multi-Pest Problems Solved and Prevented. Call backs are always Free. 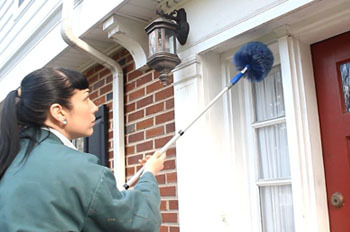 We'll get rodents and wildlife out of your home and keep them out for good with our Exclusion Service. 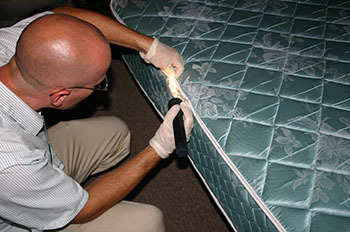 Eliminating bed bugs in your home can be an easy process with our NO PREP service. 100% Guaranteed. 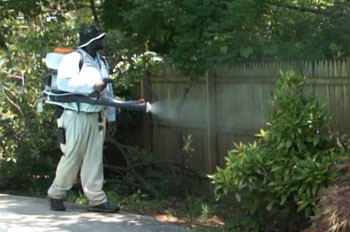 Enjoy a bite-free yard this summer with our Mosquito Free Program. Call for a free estimate. 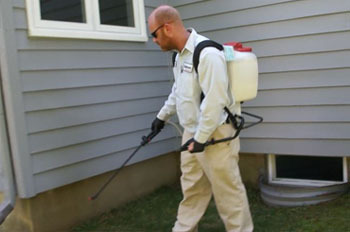 The greenest most effective pest control In NJ & PA. Friendly for pets, people, and the planet. 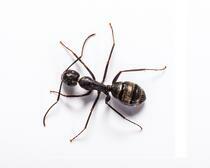 Which pest control service is right for me? Compare our services and find out, click here now! Founded in 1955, the company is now succeeded by sons Richard and Phil. Our scientists create unique & effective pest solutions. We are environmentally conscious, always striving to minimize pesticide exposure. Want to See Why We’re Smarter than Pests? Watch the video below to find out. Cooper Pest Solutions has an average rating of 4.9 out of 5 stars from 207 reviews on Google!